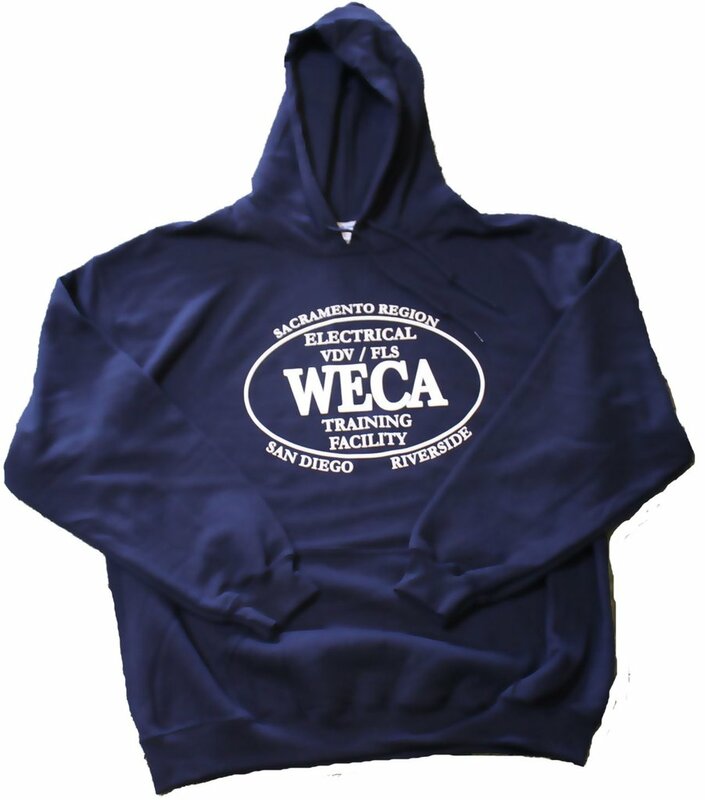 By popular demand, WECA training facility hoodies are now available for sale. Order yours today! Available for purchase online, or in person at our Rancho Cordova HQ and Training Facility.